FABRIC: 100% Polyester. 6oz. Dri-FIT fabric. 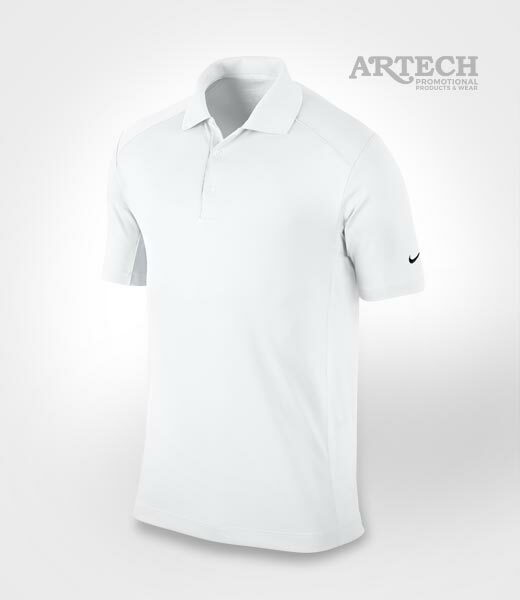 Custom embroidery of your logo or design is the best finishing process on performance golf shirts. Setup costs for one location with up to 10,000 stitches are included in the online price. Additional setup costs for more locations. Artech Promotional pride themselves on quality embroidery and with an award winning team you won't be disappointed. When the weather turns nastier, be ready with your logo embroidered on this fully seam-sealed jacket. The Ozark Insulated Jacket is constructed with ECHOHEAT thermal reflective technology that uses body heat to help keep you warm. Available in four distinctive colour combinations.